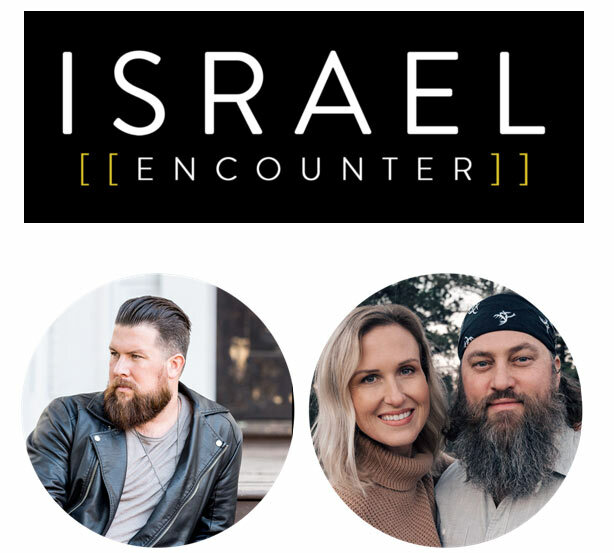 GRAMMY® winner Zach Williams will join New York Times Bestselling Authors Willie and Korie Robertson for “The Israel Encounter” – a one-of-a-kind trip to Israel November 14-21. Limited spots are available for this rare gathering that will journey to some of the most recognizable places in scripture including Galilee, Mount Arbel, The Mount of Beatitudes, Caesarea Philippi, Nazareth Village, Magdala, Capernaum, Qasr el Yahud/Betharaba, Masada, The Dead Sea, Jerusalem, The Mount of Olives and The Garden of Gethsemane. Offering an easy and affordable way to make this once in a lifetime type of trip, pre-sale will begin Feb. 11 and run through Feb. 14. Booking begins Feb. 15 at www.theisraelencounter.com.